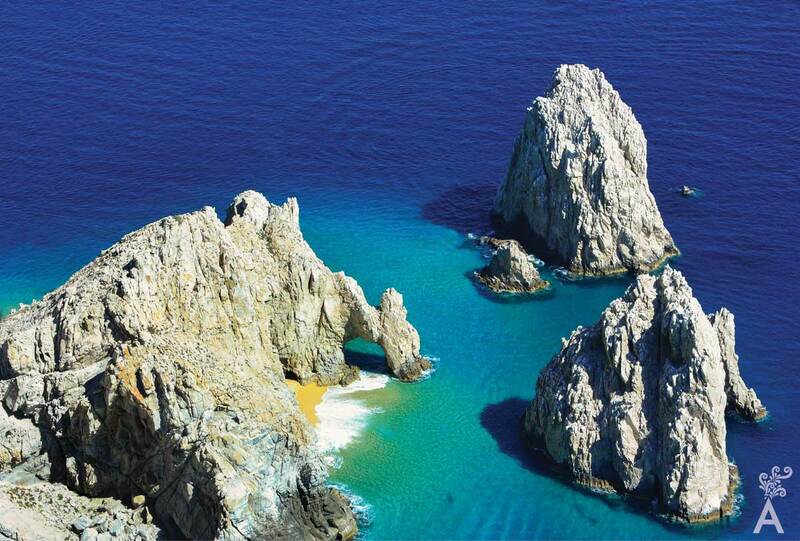 Los Cabos today is a place of adventure, and it always has been. It could be considered a quiet paradise that is perfect for sunbathing. However, there is nothing peaceful about the ocean that borders the golden sands. Beware. There could be a pirate hiding in one of the caves! I have liked pirate stories since I was a child. At age 11, I read Robert Louis Stevenson’s Treasure Island, one of my favourite books. It is the adventures of a young man who battles pirates and navigates dangerous seas to find a treasure. 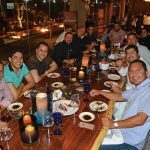 Can you imagine my surprise when I came to live in Los Cabos and discovered that my new home had been visited by pirates and privateers, just like in my favourite stories? 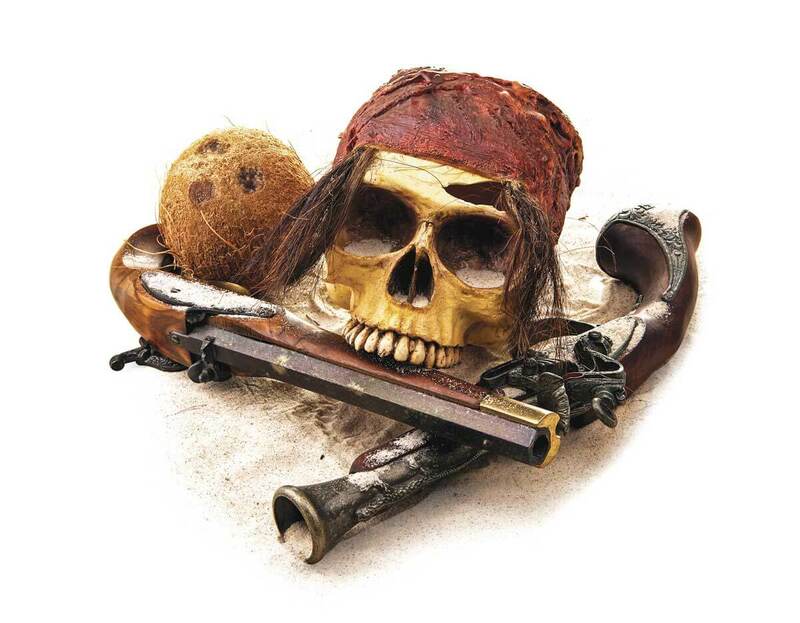 Pirate stories such as the Johnny Depp movies produced by Walt Disney Pictures and Jerry Bruckheimer Films might make you think that pirate adventures only happened in the Caribbean. Not so. Sir Francis Drake and Captains Thomas Cavendish, Henry Morgan and Woodes Rogers are famous names that would be perfect for the big screen. They would place the American West Coast on the pirate map. The pirates sailed the so-called Seven Seas. 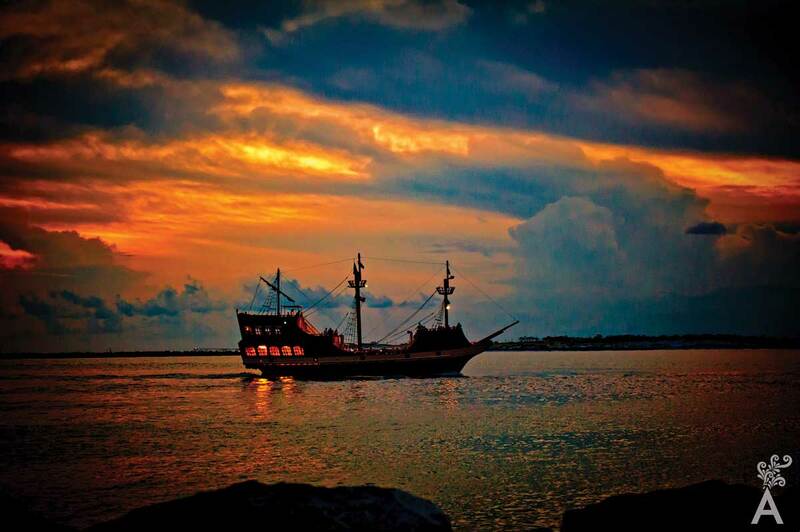 Between the years 1500 to 1700, they crossed the Atlantic and came mainly to the Caribbean Sea and the Gulf of Mexico. The colonization by Spain of vast areas of America, and even the Philippine Islands, made it an incredibly rich country. Silver, gold, spices, silks and precious stones were plentiful along the route from India. All this belonged to the nation where “the sun never set.” Silver was mined and minted into the currency known as “Real de a 8.” It was the first world currency and was circulated in America, Europe, Asia and the Spanish colonies including the Philippines until 1857. 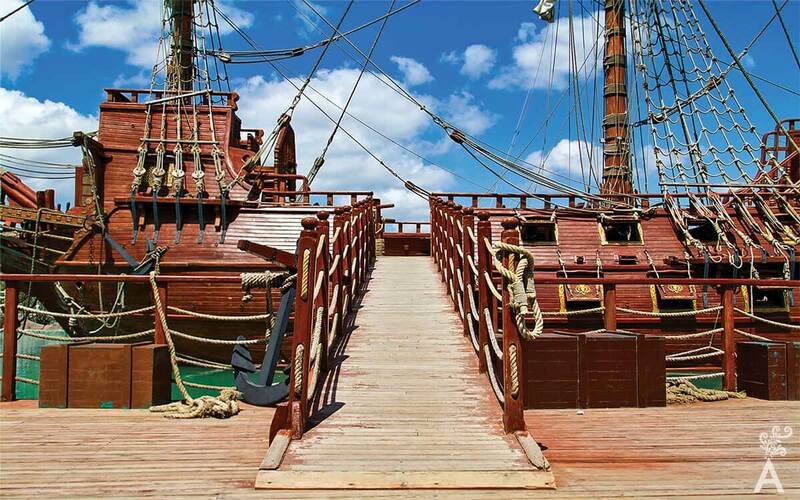 Capturing a ship from the King of Spain that contained valuable cargo was a crowning achievement for a pirate. It was even so for the privateers, who in wartime were given the so-called “corso patent” that allowed them to engage in the legal activity of looting ships from an enemy country for the benefit of their nation. They were considered part of the navy and agreed to share equitably in the captured loot. As a result, private companies, acting under the legal authority of their government, went to sea with their captains in search of adventures. Carrying a corso patent provided the sailors with the benefit of being war prisoners if captured. That was very different from the destiny that awaited pirates; death by the most sinister forms of torture. 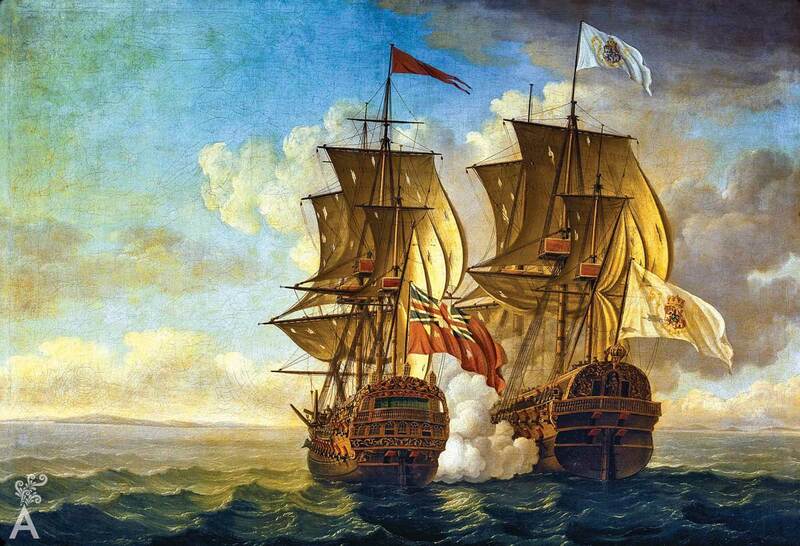 For their nations, the privateers were heroes, but for the Spanish, privateers were pirates. Why was the Pacific Ocean so coveted by privateers and pirates? Because of the Manila Galleons. The ships, the largest in the world at the time, were the coveted prey that travelled between Acapulco and Manila. They transported fabrics, articles made of silk and other bounty, including gunpowder, from China. From the Middle East, came carpets and cotton. From Japan, fans, chests of drawers, lacquered and jewelled combs, bells, silk screens and porcelain. From Java and Ceylon, the galleons brought spices, garments, jade, amber, precious stones, hardwoods, mother of pearl, iron, tin, and more. The galleons arrived at Acapulco, transporting the merchandise by land to Veracruz and then to the final destiny of Seville, Spain. From America, they carried silver in the form of coins and in bars, gold nuggets, cochineal for dyes, seeds, tobacco, chickpeas, chocolate, cocoa and other fruits. The Atlantic Ocean was heavily guarded but the Pacific not so much. The pirates and privateers that sailed these seas had more opportunity to obtain the desired booty. Great Britain is the nation whose privateers visited Cabo San Lucas the most in search of the Spanish Galleons, although there were pirates from other nations such as France and Holland. The brave captain Thomas Cavendish with his boat “Desire” in 1587, and Woodes Rogers in 1709 with the boats “Duke and Duchess,” managed to subdue many Manila Galleons. But how did they reach the peninsula of Baja California Sur? There was no Panama Canal. The English privateers sailed to America, passing through the Strait of Magellan at the southern tip of the continent and sailed the entire length of the Pacific Coast, facing the dangers of warring Portuguese and Spanish ships. In addition, they had to battle the weather, diseases, indigenous tribes when stopping for water or wood, before attacking and plundering the imposing Spanish galleons and returning to England with the cargo. Easy task? On November 14, 1587, two ships, including the “Santa Ana,” a Spanish galleon of 600 tons, entered the bay of Cabo San Lucas. Cavendish had spied the two ships when they were on the horizon and assumed they were Spanish. After a chase of several hours, Cavendish started firing. However, the English had to withdraw. It wasn’t until the fourth attack that the galleon was damaged and about forty men boarded the Spanish ship. The “Santa Ana” raised its flag of surrender. The galleon “Nuestra Señora de Esperanza” was more fortunate. It arrived safely in Acapulco. 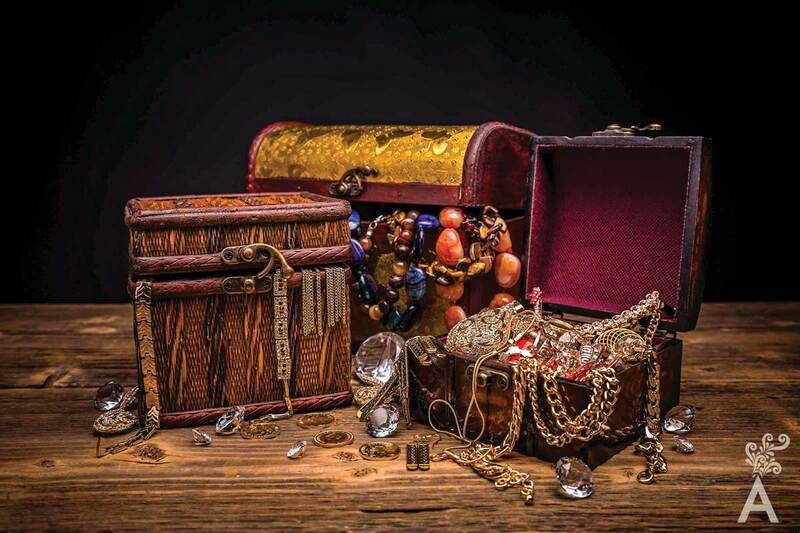 The loot of the “Santa Ana” galleon included a cargo of Chinese silks, perfumes, spices, porcelain, wine, 122,000 pesos in gold coins and many pearls. Cavendish left 190 Spaniards, including women, on the beach of Cabo San Lucas without so much as a garment. They were only given the Santa Ana sails to use as tents. Thomas Cavendish took some prisoners, like Alonso de Valladolid, the captain of the galleon, who knew the routes of the Pacific. He also took a priest who had offended him. The priest was hanged and the body tossed into the sea. The “Desire” left soon afterward for Great Britain. 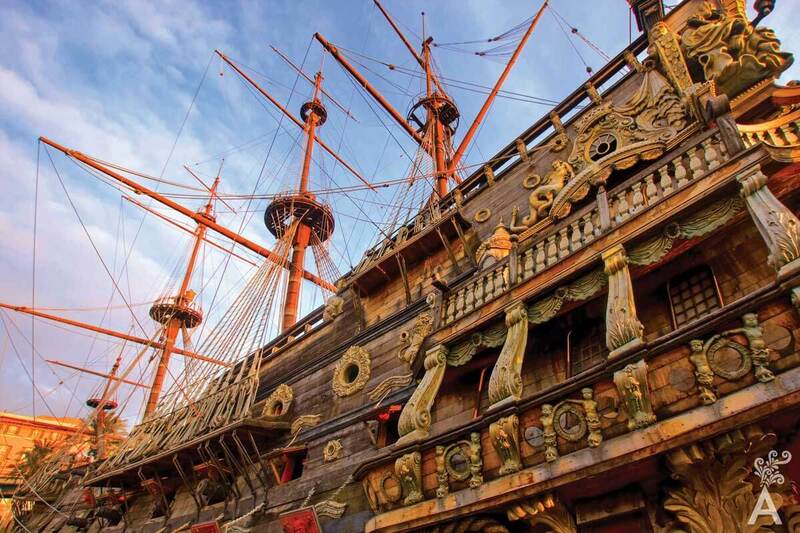 More than a hundred years later, the privateer Captain Woodes Rogers and Stephen Cortney, with their ships the “Duke” of 320 tons and 36 guns and the “Duchess” of 260 tons and 26 guns and more than three hundred men were in Cabos San Lucas for months waiting for the Spanish galleons. They lived with the Pericues Indians, who were sometimes a hospitable tribe. The natives were probably surprised with these blondes who gave them strange valuable articles. The British became impatient and were about to return to Britain with the profits from previous lootings. They had captured vessels on both the Pacific and Atlantic coasts, including two French ships and had occupied the town of Guayaquil. Even so, Roger’s goal was to seize the galleons coming from Manila. 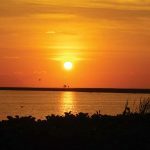 Finally, at dawn on January 1, 1710, a light was seen on the horizon. “The Incarnation” was immediately intercepted and after two hours of battle, surrendered. Rogers was hit in the jaw by a bullet. Two days later “Nuestra Senora de la Begoña,” the largest Spanish galleon appeared. However, having been warned in New Spain (now Mexico) about Rogers, the Spaniards were prepared to face their enemy. The security of the port of Acapulco had been reinforced and several ships were sent to Cabo San Lucas and to the islands of Three Marias. Days later, the “Duchess” began the battle without success. In support, the “Duke” was severely damaged and retreated to the Bay of Lucas San Lucas with 34 injured Englishmen. The galleon left for Acapulco with eight dead and several injured. 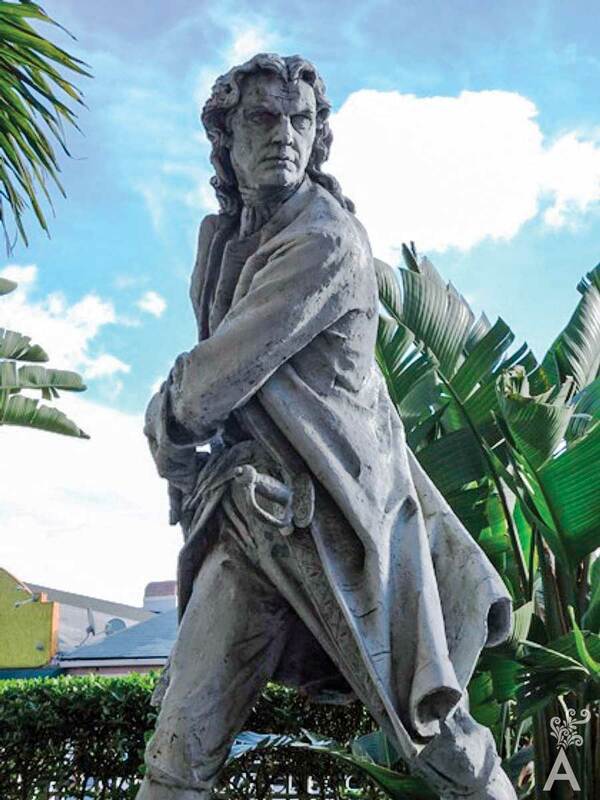 Rogers stayed in Los Cabos repairing his ship for the return to England, where he arrived in October 1711 with a profit of £170,000 pounds. This small and distant land has its stories. 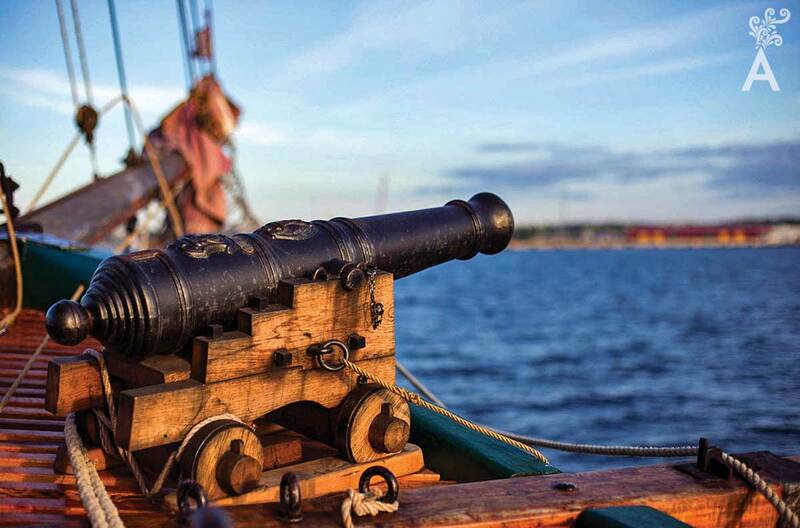 The next time you visit the beach in Cabo San Lucas or sail to where the Pacific Ocean meets the Sea of Cortez, I am sure you can imagine the sense of adventure the privateers experienced when giving the signal to attack a Manila galleon and risking their lives to become heroes of their nation.